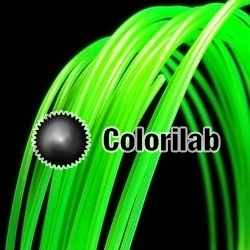 This POM 3D printer filament 1.75mm green 2270C is of professional quality. 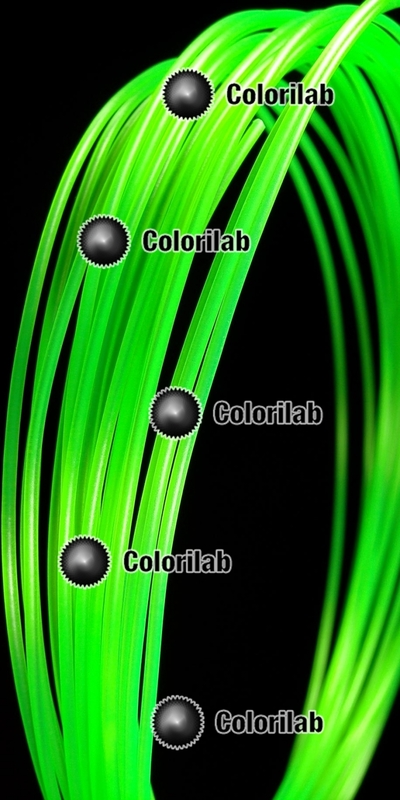 This POM acetal 3D printer filament offers properties similar to the nylon (PA) filament. Some advantages of the POM 3D printing filament are: its low humidity absorption, its good creep resistance, its good flexural performance and its fatigue endurance (springs). POM acetal is UV rays sensitive without protection. Moreover, when used in a friction interface with nylon (PA); the friction coefficient between the POM and the PA is very low. POM is a potential alternative to nylon and used to make bushings, gears, etc.